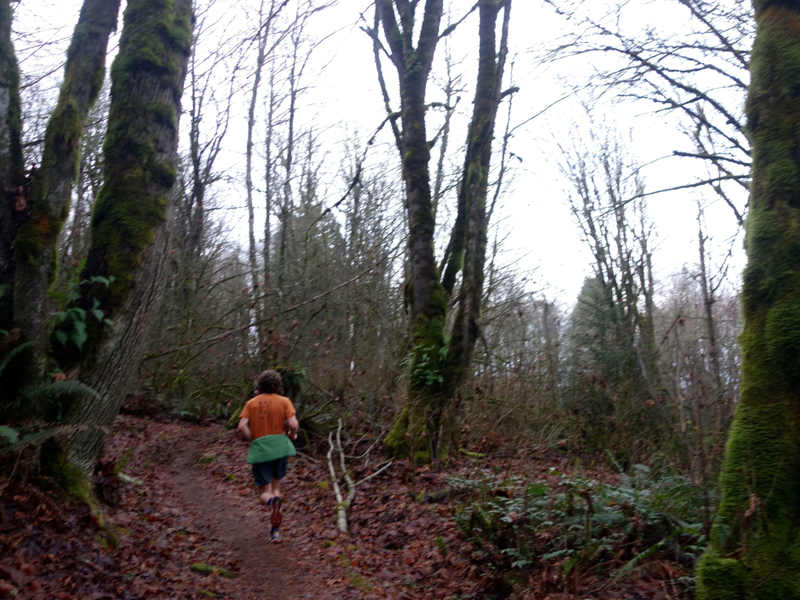 May locals give credit to this extended family-like trail running culture to Scott McCoubrey, who started the now-legendary Seattle Running Company. It became a community that drew people together, including ultrarunning elite and author of Eat and Run, Scott Jurek, who reached the peak of his ultra-running career while living and training in Seattle. 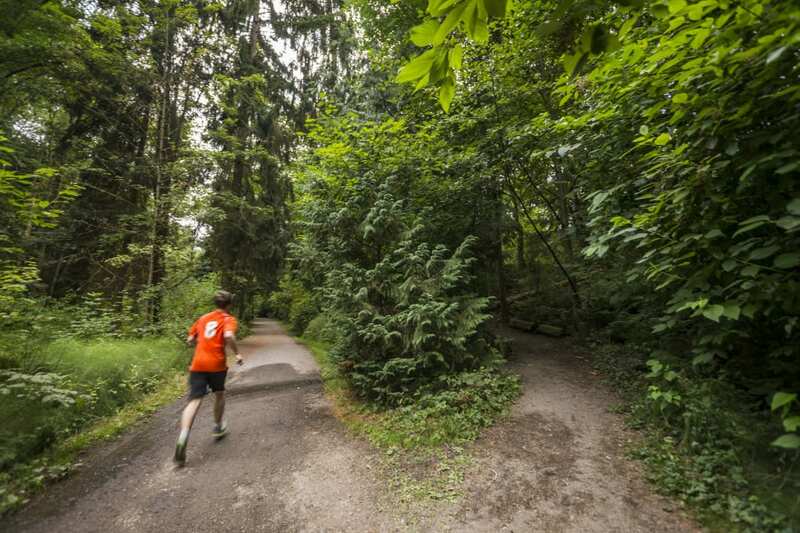 “You could grab any runner in Seattle and ask them about Seattle Running Company and they would say that’s where the trail runners go,” Kochik adds. 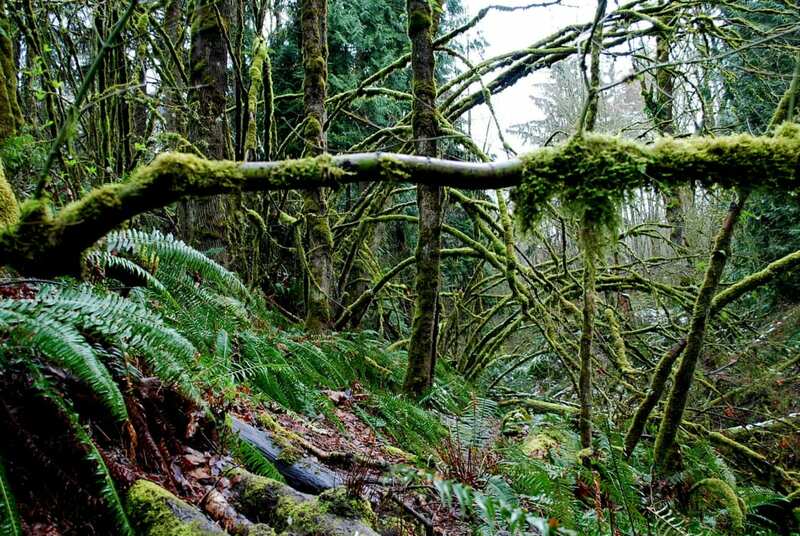 Just south of Bellingham are the Chuckanut Mountains, where runners will enjoy a jumble of trails on 8,000 acres with views of Mountain Baker and Bellingham Bay. 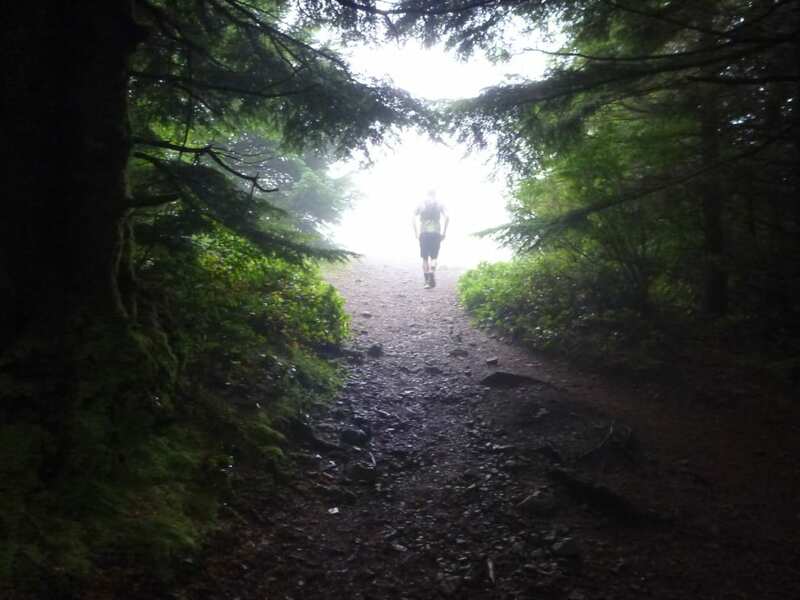 The Bellingham Trail Running Series includes boisterous races, including the historic Chucknanut 50K , which celebrated its 23 rd year in March 2015.